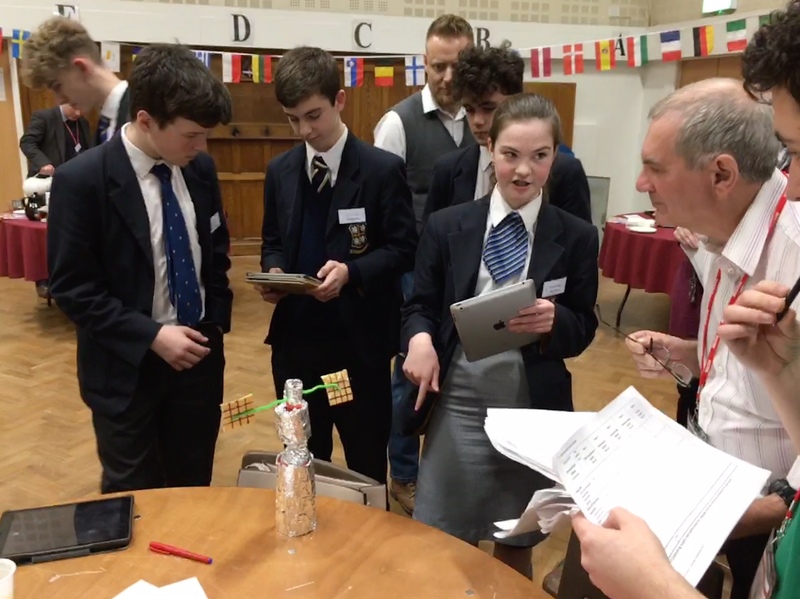 Following on from Worksop College’s win at this year’s International Space Challenge, we caught up with Teacher of Physics, Mr. Breheney who gave us an account of the day. 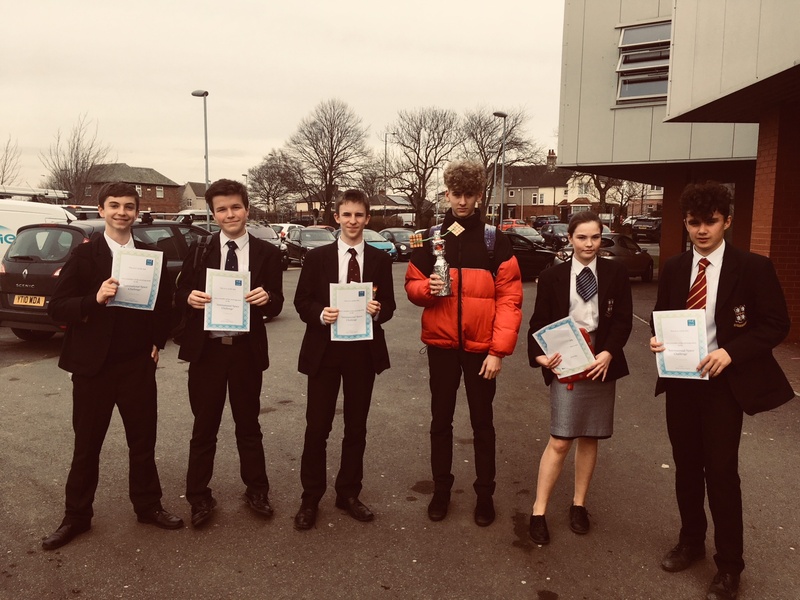 “I am pleased to announce that Worksop College pupils are the winners of this year's International Space Challenge 2018! Six Year 10 pupils were taken by Mr Steven Breheney and Miss Maria Rodriguez to Wath Comprehensive School. 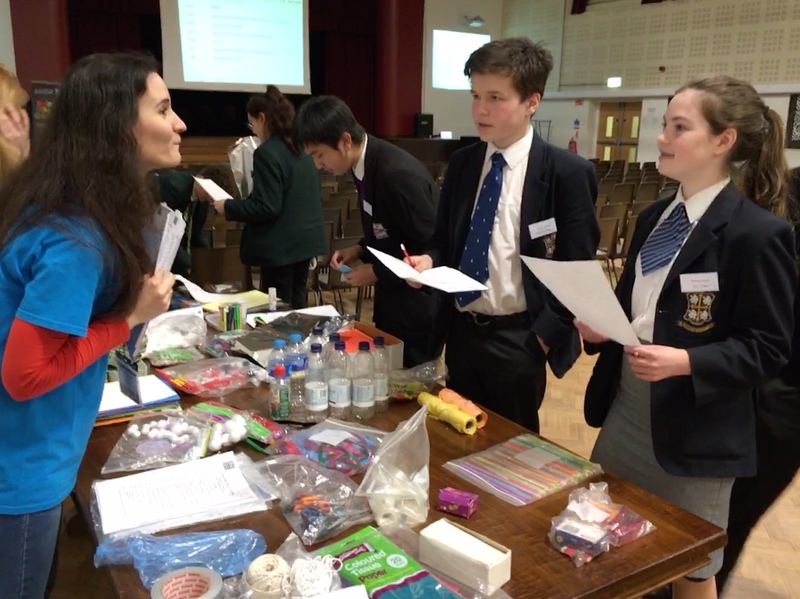 As part of a joint STEM and languages project, to design and build a space hotel in competition with Russia along with eight other schools. Pupils had to undergo rigorous planning and calculations in short time constraints, to compensate for the difficulties we face as humans in the space environment (like temperature difference, solar radiations and lack of gravity), and present their final constructed design and its features to postgraduates of Sheffield University. The group also had to show competence in a second language (Spanish) to order apparatus, as well as present and answer questions on their model in this chosen language in front of a panellist. A big congratulations goes to Adam Smith for his special mention and individual prize of the best public speaker on the day. As well as the rest of the team: Max Beahan, Alexandra Turley, Edward Varney, George Berry and William Stinchcombe, for being the overall winners of the day!